Everything you need to know about setting up a profile to gain access to the rest of our page is on this page. If you have questions, please contact Bill Hart. Please note that if you do not want your name and picture on this site it may be removed by contacting Bill Hart. This will end all communications to you from the Will Rogers High School Class of 1959, unless you ask that special arrangements be made. 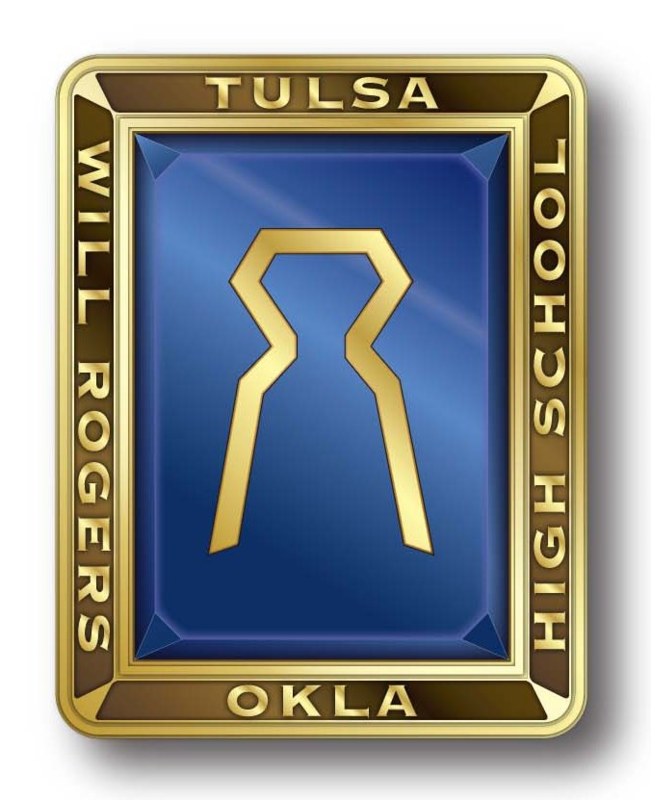 If your name is not already on the site, but you were part of the Will Rogers High School Class of 1959, contact us and your name will be added. If you forget your password simply click on "forgot password". If you have several email accounts, and you don't remember the one you used to set-up your account, contact Bill Hart (480-215-2921). This could take a while so please be patient.